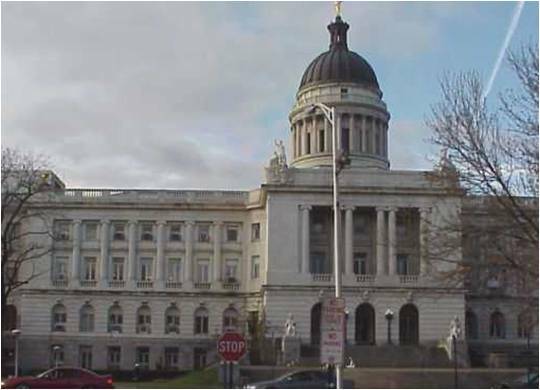 With a growing need for power coming from today’s electronic office, the Bergen County Justice Center selected EI Associates to review existing electrical distribution systems in the facility and make recommendations for additional service. 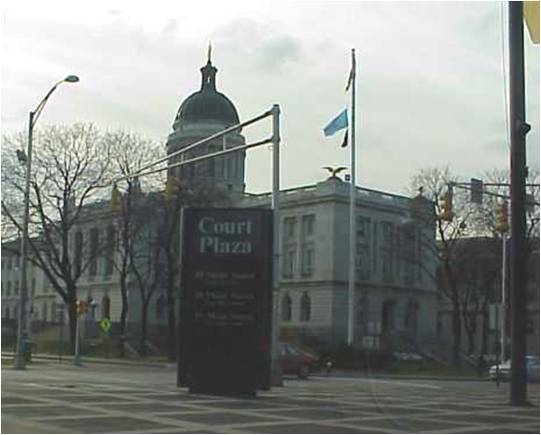 The Justice Center consists of several structures which were built at different times and have been joined into one building. Electric service to the buildings comes from electric utility transformers in the boiler house. Main switchgear distributes power at 120/208 volts to many panelboards located throughout the complex. Many of the panelboards are antiquated and vary in condition. In most cases no spare circuits are available. Additional circuits were required to power office equipment. EI Associates evaluated the existing electrical system needs and designed new primary distribution and added panelboards to support existing and future requirements.